Started in August 2016 and headquartered in Mumbai, Miklens Bio Pvt. Ltd. is all set to become an eminent name in the field of agricultural innovation and a pioneer in sustainable Cultivation. At Miklens Bio, we develop products that boost agricultural yield, while keeping human health and environmental sustainability in mind. Miklens Bio has a clear goal – to help solve the global food security problem and to provide a safe and healthy alternative to farming. Miklens Bio has focussed its efforts in this direction to come up with viable solutions to these global problems and hence we are engaged in researching and developing products which helps in plentiful growth of crops and consequently works in favour of the environment. Miklens Bio strongly advocates the philosophy of responsible agricultural practices. 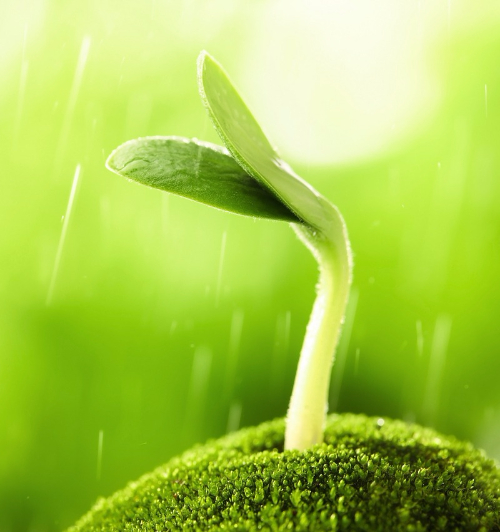 Its technology portrays the idea of “Farming with naturally driven microbes” with a goal to reduce the dependence on toxic chemical pesticides. Our wide range of products are developed with the help of latest scientific advancements. Miklens Bio is dedicated to develop agricultural products that are globally accepted because of the positive impact they have on farming communities, and on the society. Miklens Bio is on the fast track to become world’s best organisation in the “Pure Bio” segment. The research focus is to develop and manufacture various biotechnology-based agricultural inputs to cater to the demands of the farmer community by promoting the effective advantage of bio-based agri inputs. 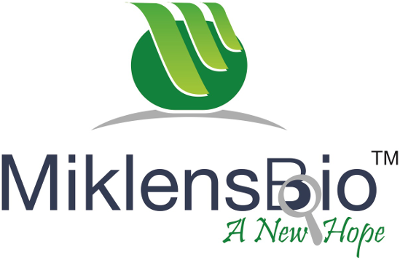 We, at Miklens Bio, are embarked on a journey to bring about a change in the agricultural canvas across the globe. To achieve this, we are dedicated to research and develop new products which are eco-friendly, safe and helps in increasing the yields of the farmer community. 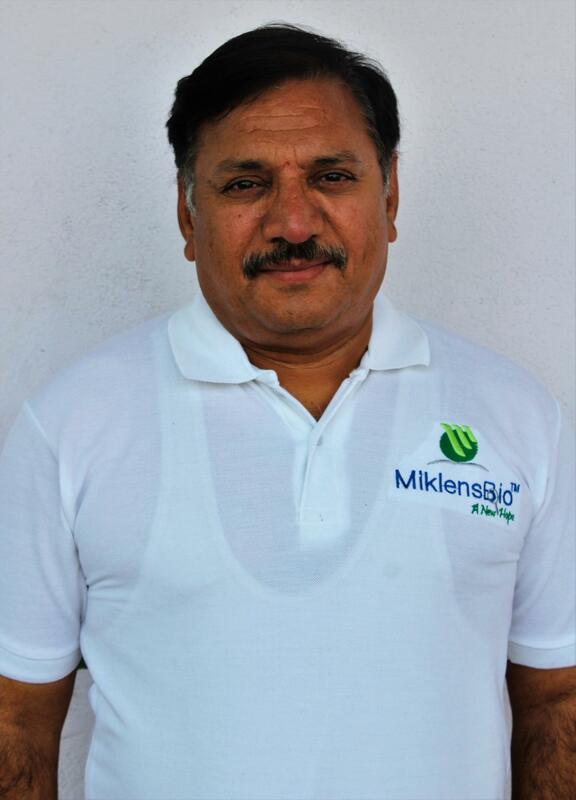 Miklens Bio has mastery in developing products which helps in Residue Free Cultivation. This advocates the use of products derived from microbial sources. Besides being perfect natural replacements for chemical pesticides, these products are cost-effective as well and assimilate into the ecosystem without leaving any toxic residue. Unlike broad-spectrum synthetic chemicals, these products work specifically against certain target organisms without harming beneficial organisms. 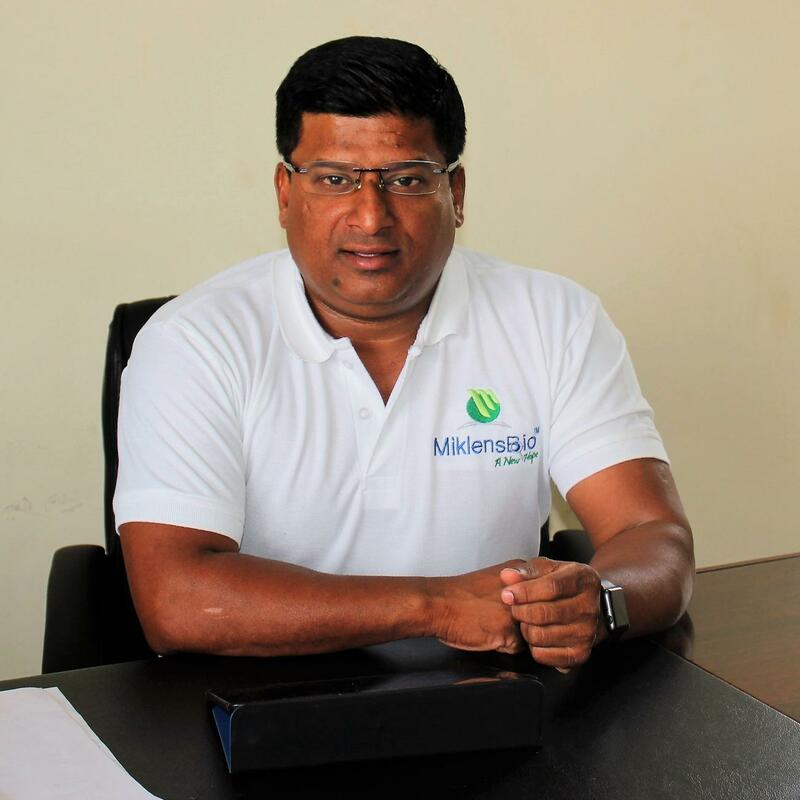 Miklens Bio is instrumental in developing solutions for a better future by manufacturing bio-agri inputs which are safe for the environment and the society at large. We are the experts in researching and developing products that are used for agricultural applications. Our offerings help the farmer community to increase their productivity, reduce their chemical input dependency and reduce the environment load due to chemicals. Our wide range of products are developed via the microbial route which helps in providing a sustainable edge to the society and the environment. Our ground breaking products are a boon for the farmers, consumers and other stakeholders benefitting the entire agri-value stream. They are safe, biodegradable, residue-free, and cause no harm to the environment. Most importantly, our innovation is cost-effective, providing a natural affordable solution with better efficacy, thus helps in maintaining the natural ecosystem. We have a simple approach as our strategy and we believe that any strategy works best if it is executed best. Intense focus on research and development. We believe in using our knowledge and expertise to innovate and create products that are the need of the moment. A large portion of our resources is allocated to the creation of new products that can be added to our ever-expanding portfolio. Making the most of our resources and time. Each and every Miklens Bio team member is devoted to their work, and we provide them with the best training and facilities to harness all of their potential. Connecting with the farmers, so that we can make informed decisions about research and development. This also allows us to market and distribute our products more efficiently. In tandem, all of these measures work to accelerate our growth rate, and help us get closer to realising our goal. Mr. Santosh Nair is a graduate from Mumbai University in 1991 with a specialization in Chemistry. He chose Finance as his mainstream while obtaining his Master’s degree in management from the reputed NMIMS in 1998 and has an Executive Degree from IIM-A. Mr. Santosh Nair has wealth of experience (nearly 2 decades) in the banking and finance organisations and has worked with giants like Merrill Lynch and HDFC. At Merrill Lynch, he was part of Global wealth management group and managed Indian business for the group. He spent more than a decade in HDFC Bank as Head - Retail Banking and managed retail branches for western region. The growing competition in retail banking led Mr. Santosh Nair to handle the larger role as Head of Retails Banking (South India) to bring up the retail banking in South India. After moving to Bangalore, he realised technology to be a key aspect for the growth of agriculture in India and wanted to provide revolutionary avenues to the farmers to increase their productivity and also help maintain the ecology. This thought later shaped into forming of Miklens Bio. With his experience and keen understanding of the world of business and finance, he is involved in making the presence of Miklens Bio felt over wider regions of India and across the globe. His passion for clean agriculture makes him the perfect advocate for Residue-Free Cultivation. Mr. Chandrashekhar has vast experience in the field of agriculture especially in the product development arena. He has worked with many giants including PI Industries Ltd. He understands the pulse of the Indian agriculture industry even as an entrepreneur with Krishimitra being his own enterprise. Apart from product development being his forte, he also has handled the Sales and Business Development aspect in his career path. Mr. Chandrashekhar embarked on his agriculture journey after completing his Master's degree in Science, Botany/Plant Biology (Genetics & Plant breeding) from University of Mysore in 1983. His meticulous attention to detail and self-improvement has been constant throughout his career. Mr. Chandrashekhar has learnt about the industry on the go and carries a positive attitude, which made him the perfect match for Miklens Bio. © 2018. Miklens Bio. All Rights Reserved.